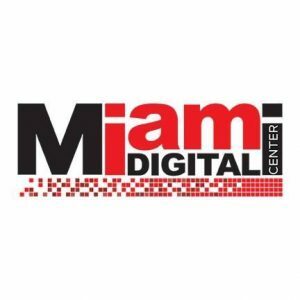 At Miami Digital Center, we combine passion and photography with teaching, so that anyone with the courage to learn or improve their knowledge can evolve in the world of photography. Our instructors – professionals with extensive experience – are committed to providing a quality education, so that our students learn with excellence and practice, the most important technical and creative aspects. Our dream is to create a photographic community where -all of us- we can build great personal and professional goals within the photographic market with ideas, talent, inspiration and passion.